After leaving the black township of Guguletu, South Africa, Sindiwe Magona earned her master's degree at Columbia University. She currently lives in New York, where she works at the United Nations. She has contributed to The New York Times and her work has been anthologized in Under African Skies. "Haunting . 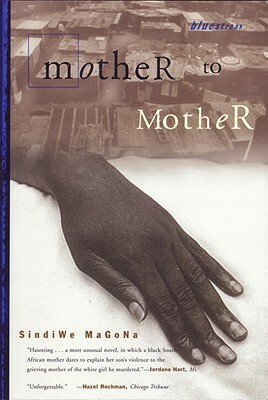 . . a most unusual novel, in which a black South African mother dares to explain her son's violence to the grieving mother of the white girl he murdered." --Jordana Hart, Ms.